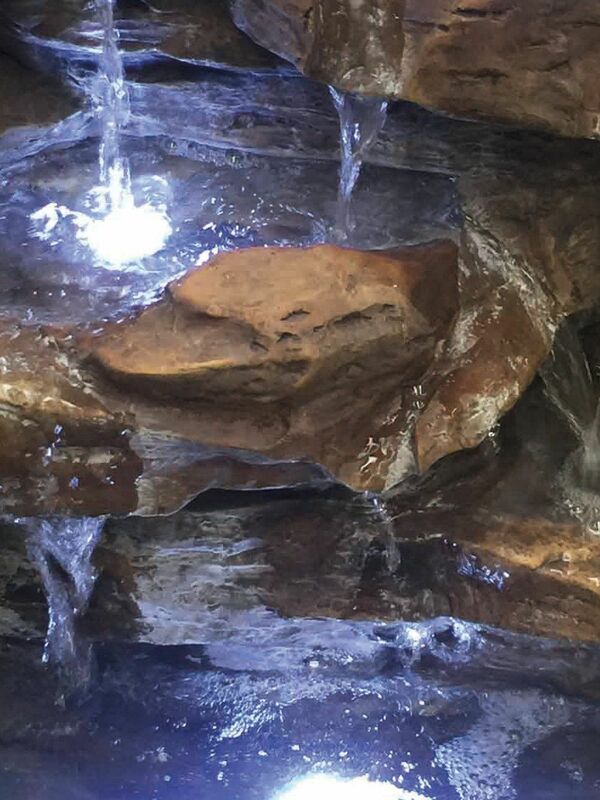 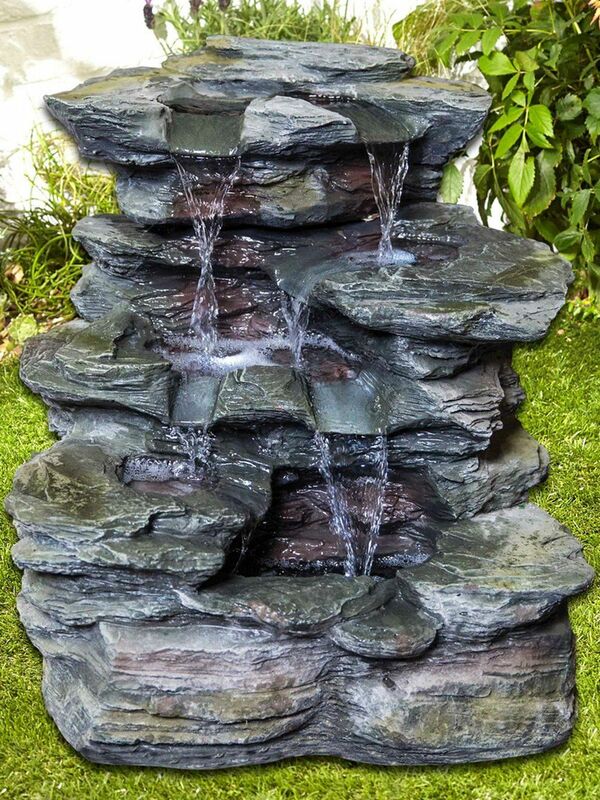 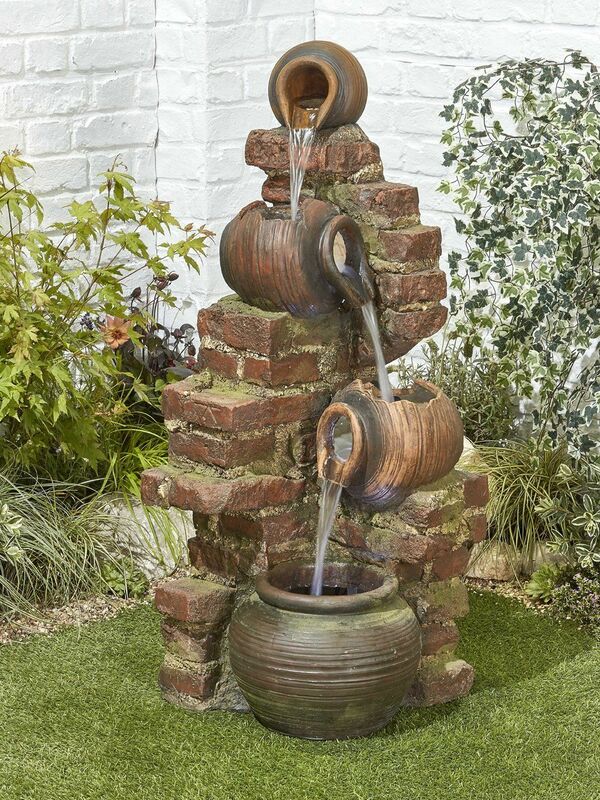 The Toledo Rock Formation by Aqua Creations - This striking fully self-contained water feature will become the main focal point in its chosen location. 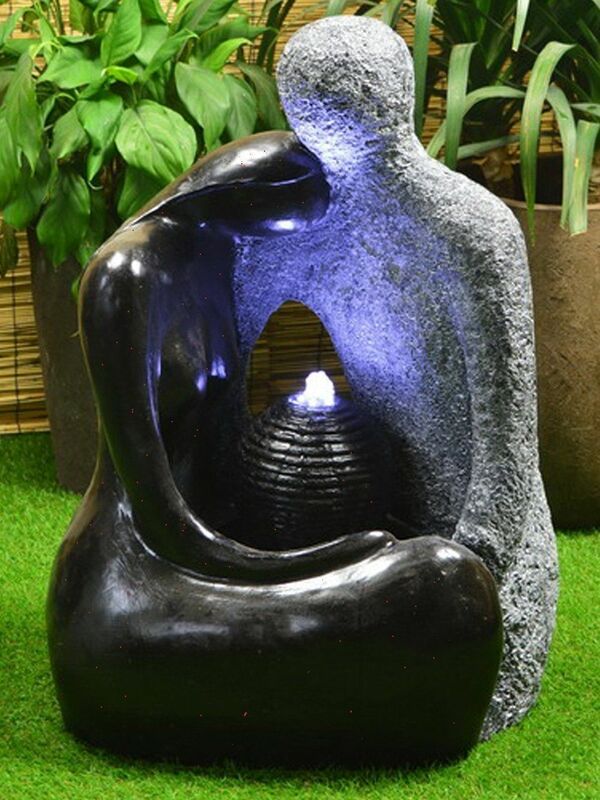 This highly durable resin feature will add that extra bit of sophistication to its chosen surroundings. 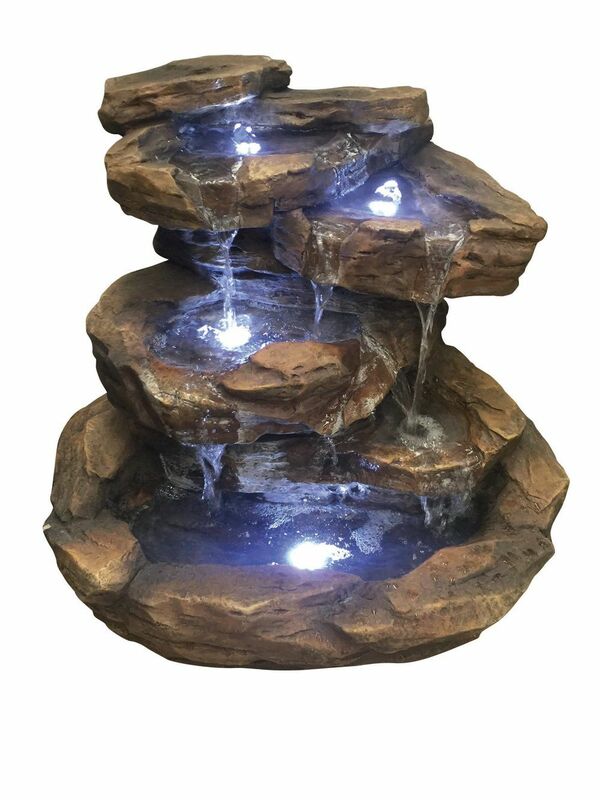 Included within this feature package are LED lights which are located within each of the pools illuminating the water at night.